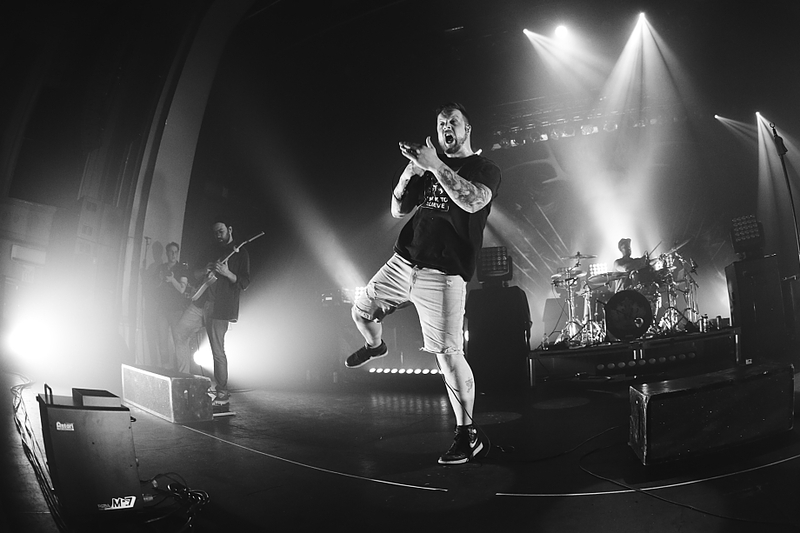 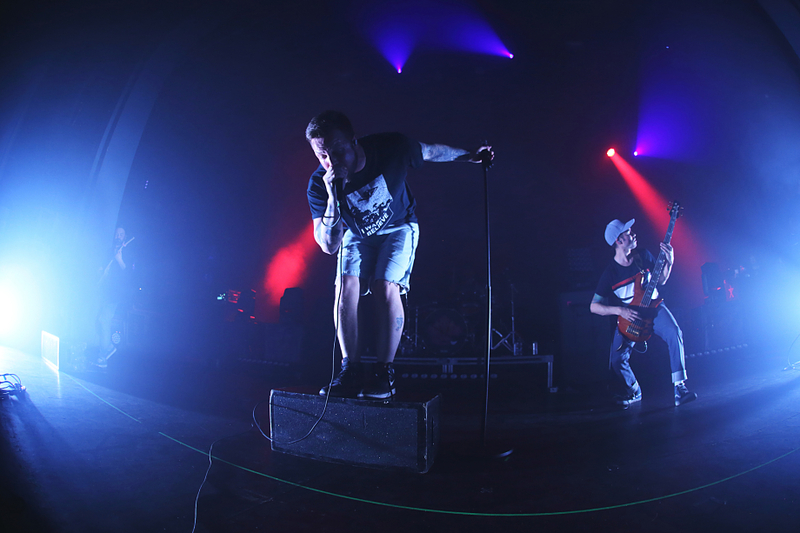 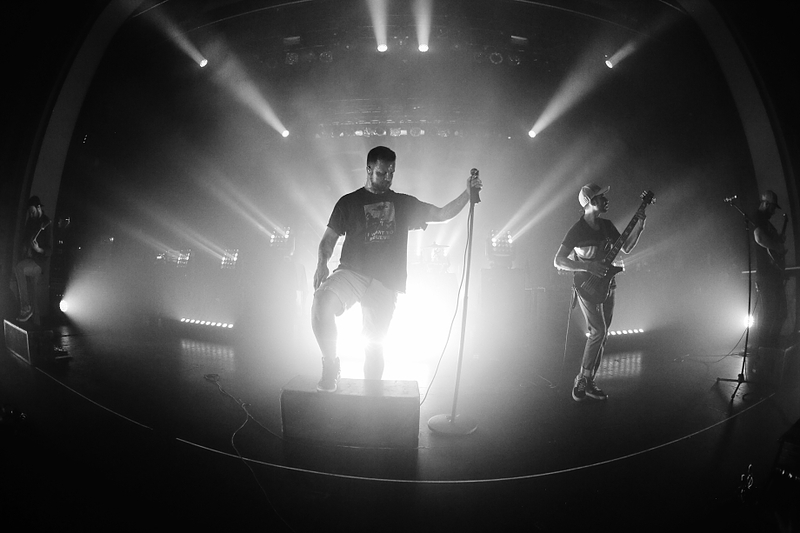 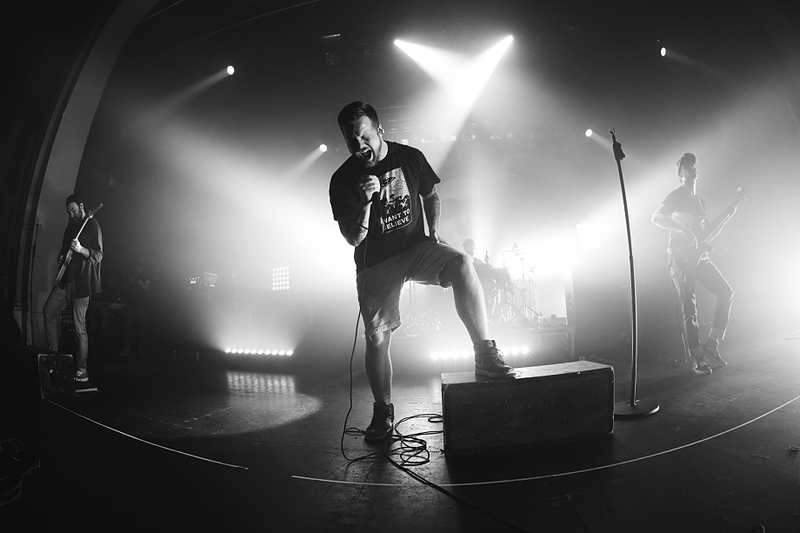 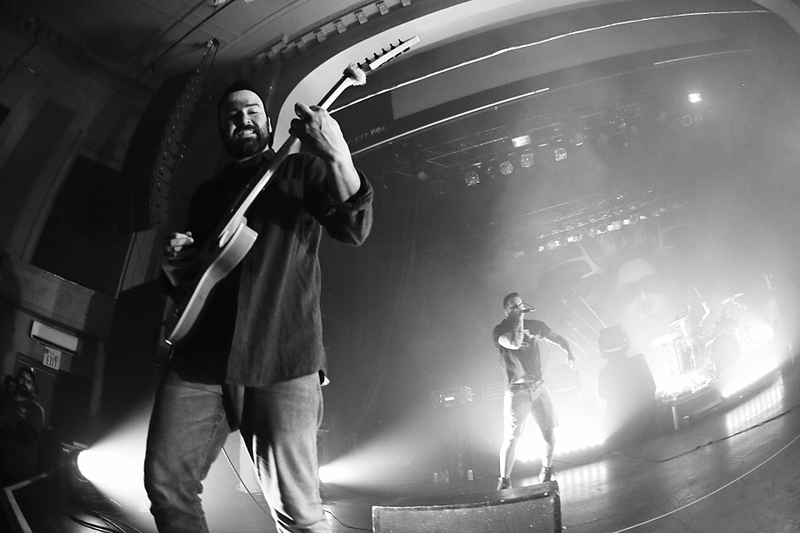 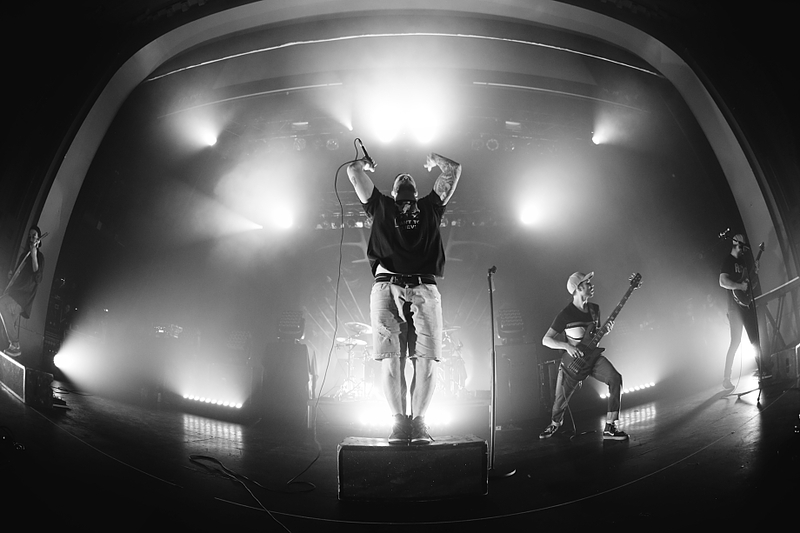 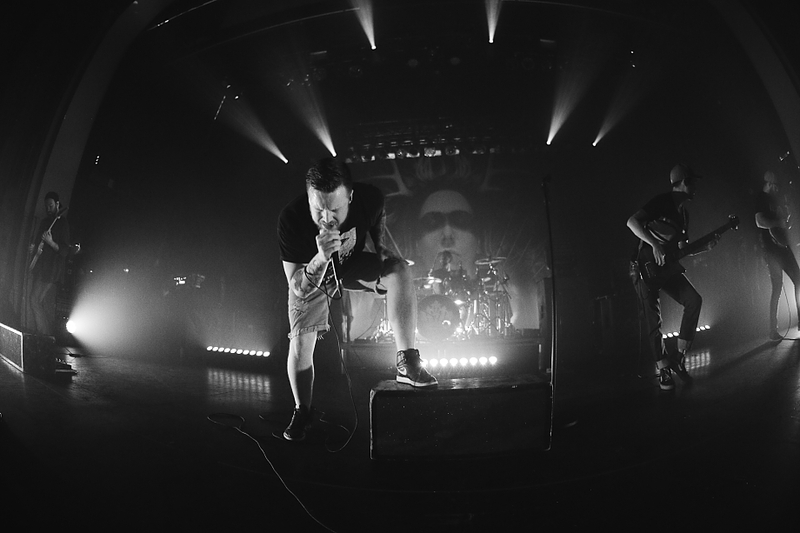 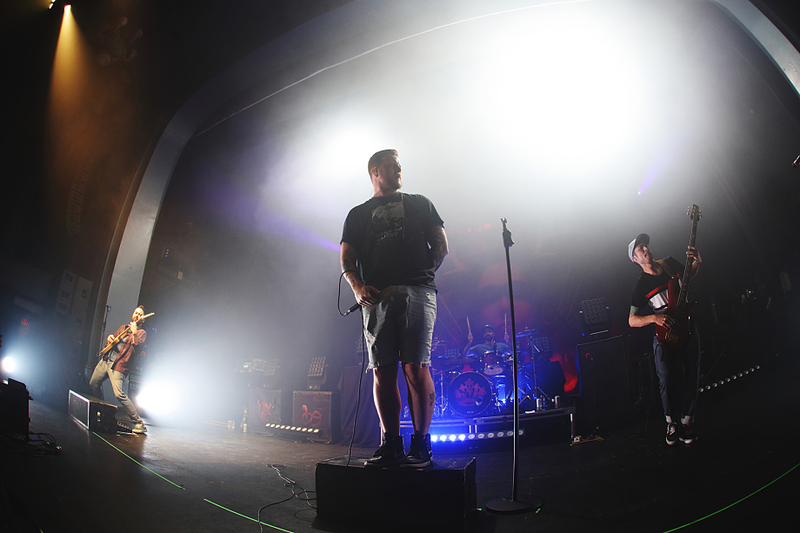 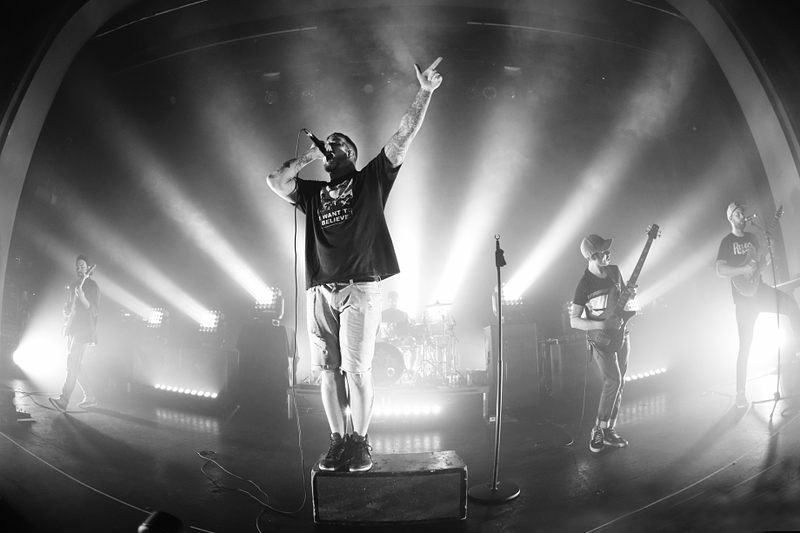 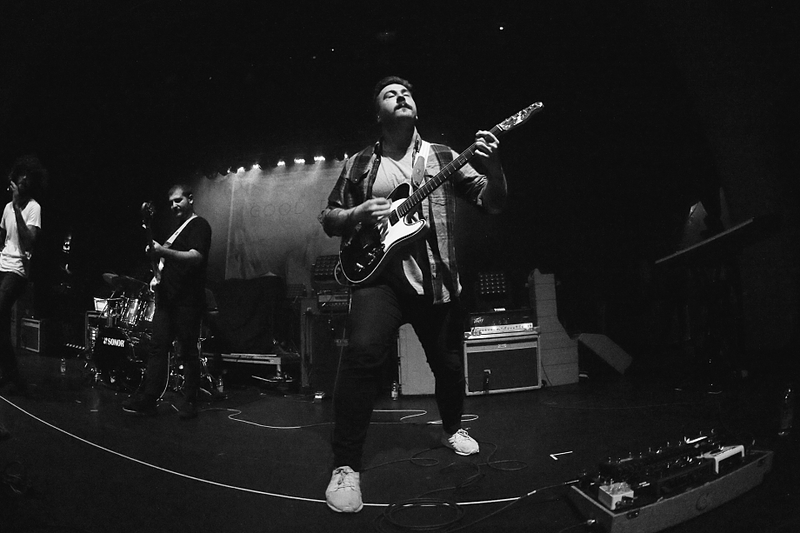 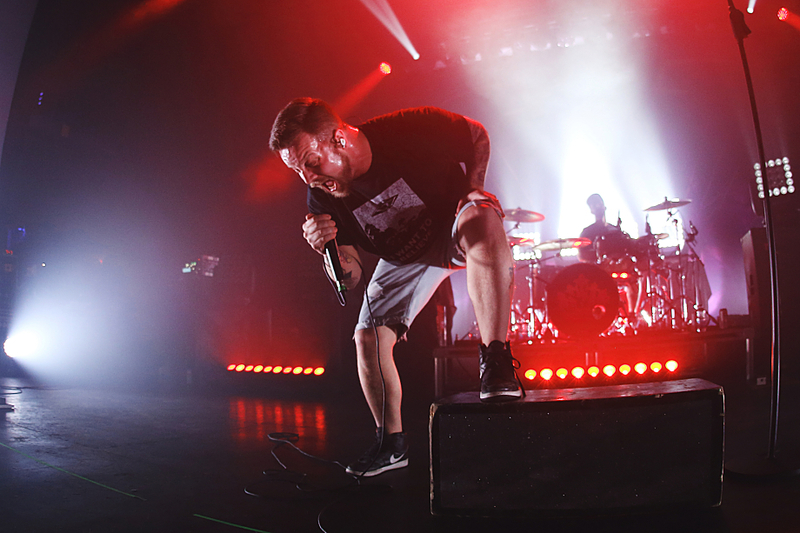 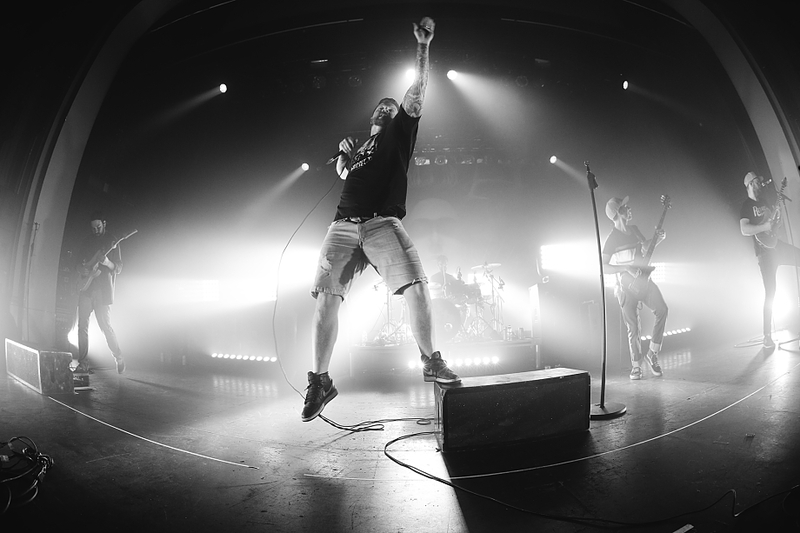 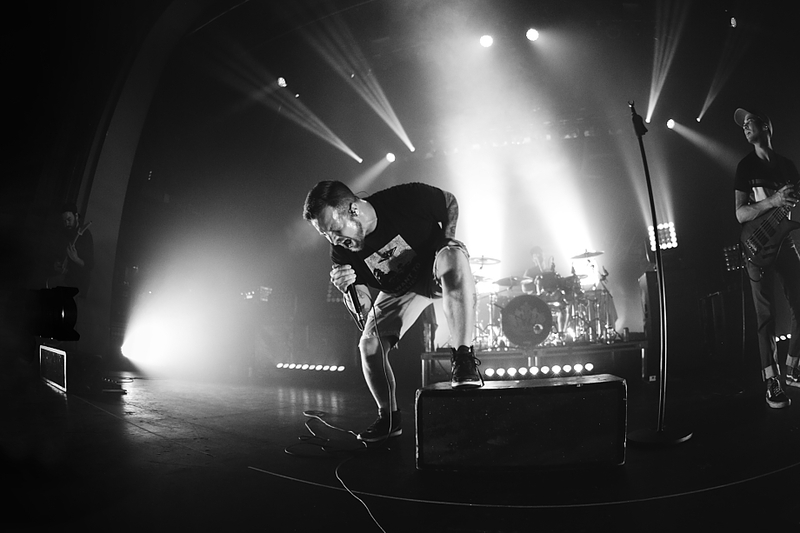 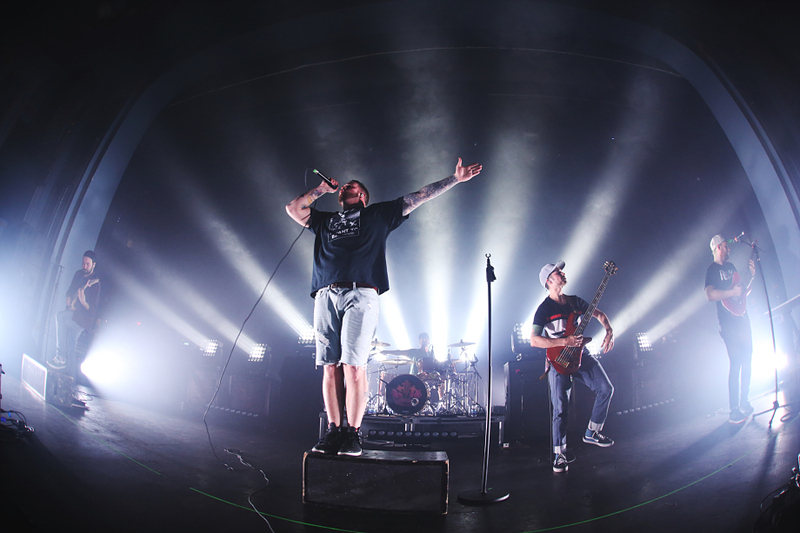 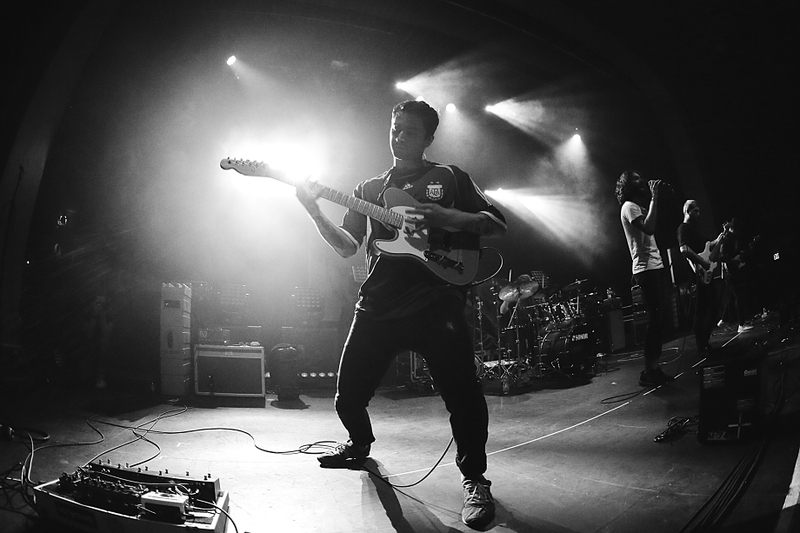 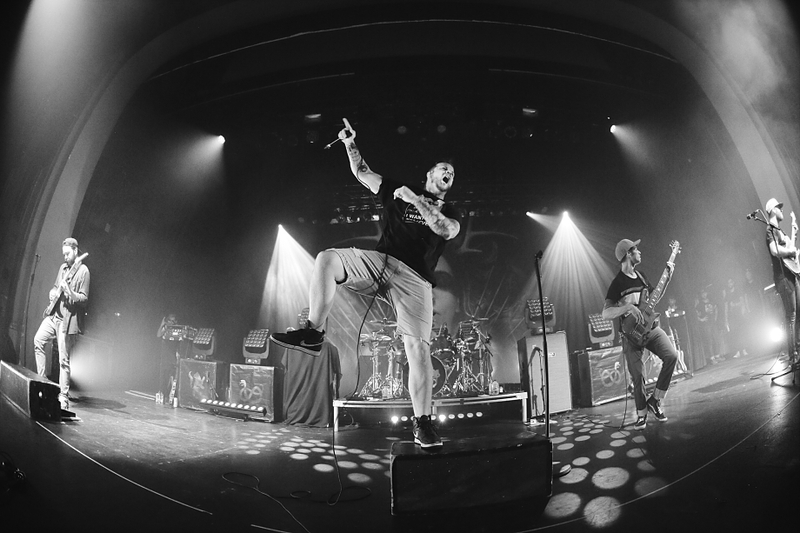 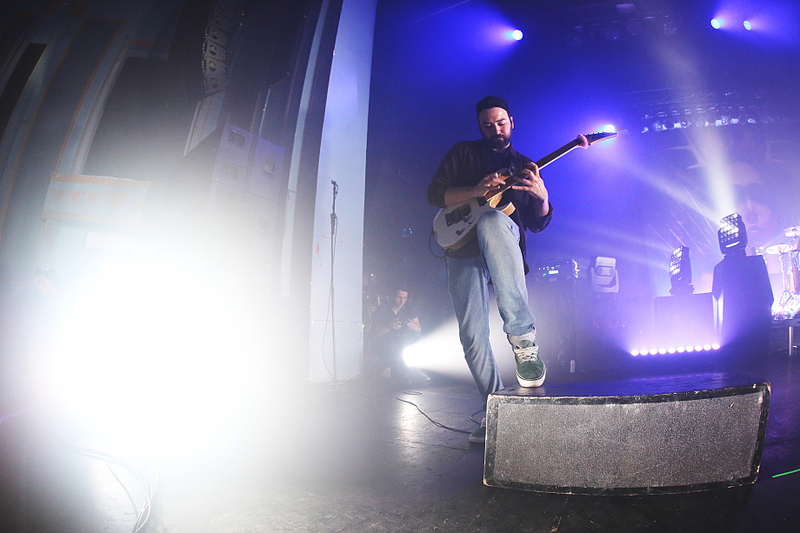 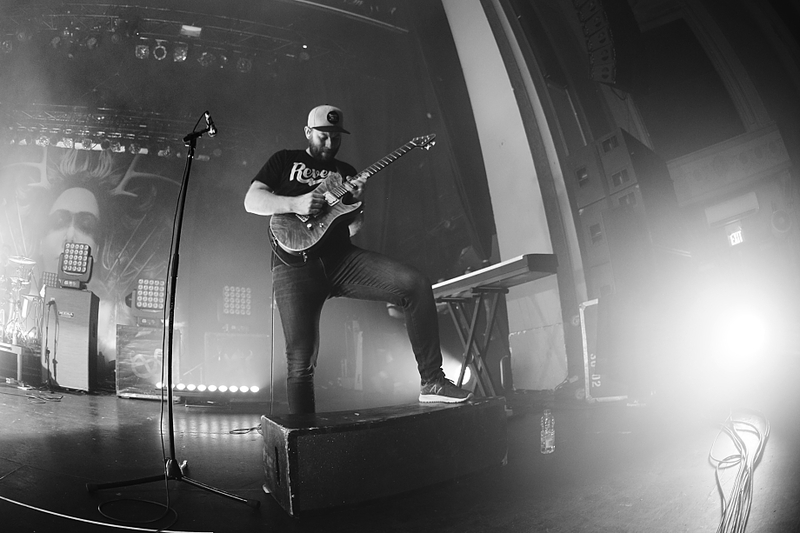 Celebrating a decade of Fortress, PROTEST THE HERO played a total of three back-to-back shows at Toronto’s Danforth Music Hall over the weekend and went full tilt. 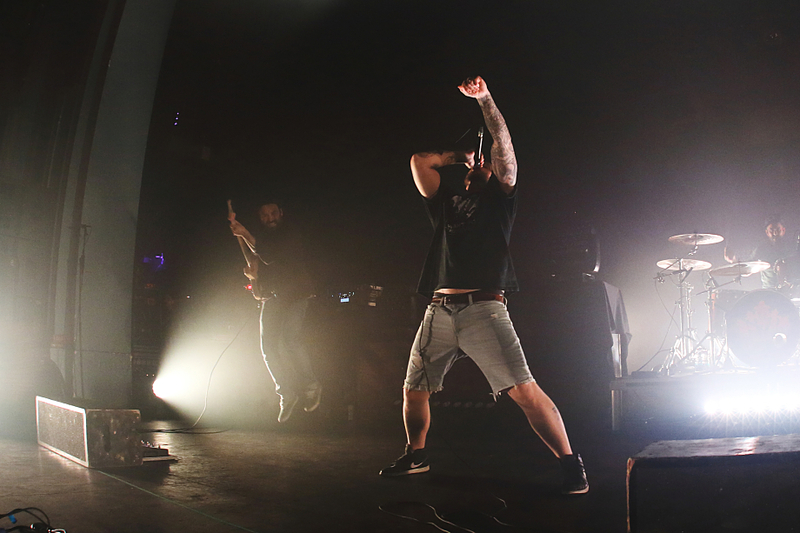 Their Friday night kick-off (May 4th) featured an opening set from GOOD TIGER and it culminated in an absolute thrashing of all things “Bloodmeat”, “Spoils”, “Limb From Limb”, and “Sequoia Throne”. 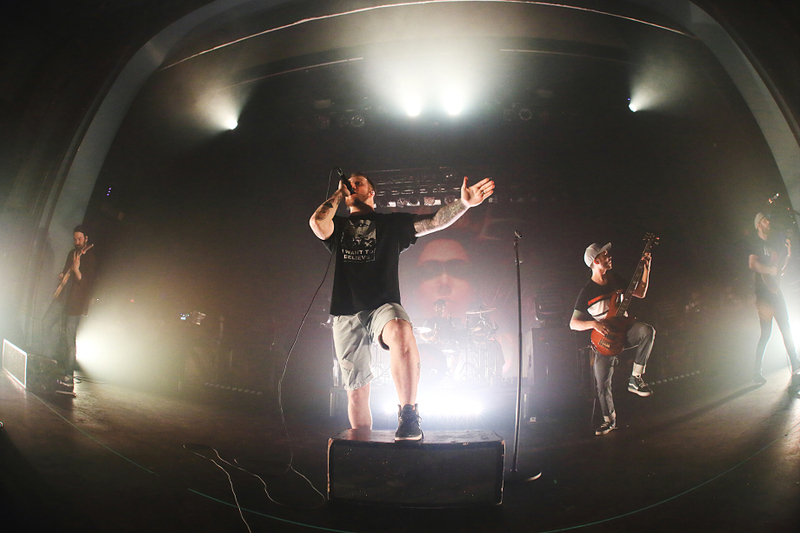 It was a short but sweet ode for those who lived by Underground Operations and it showed the PTH dudes are still capable of making you weak in the knees. 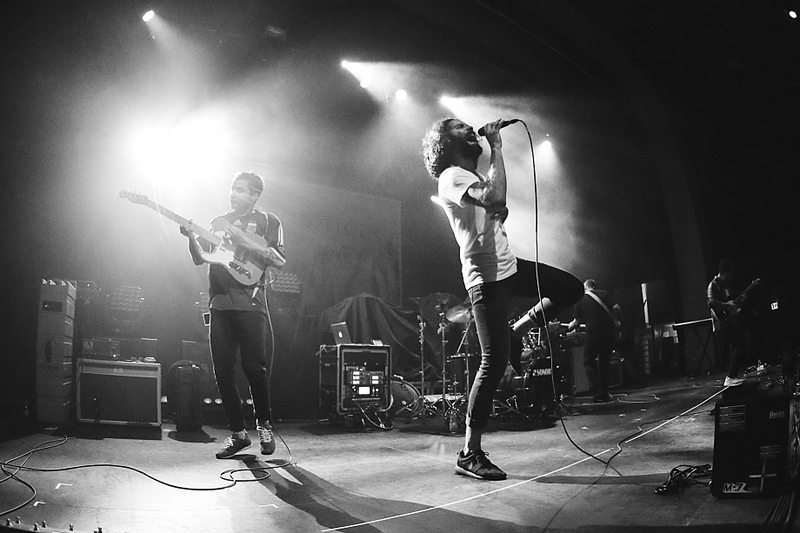 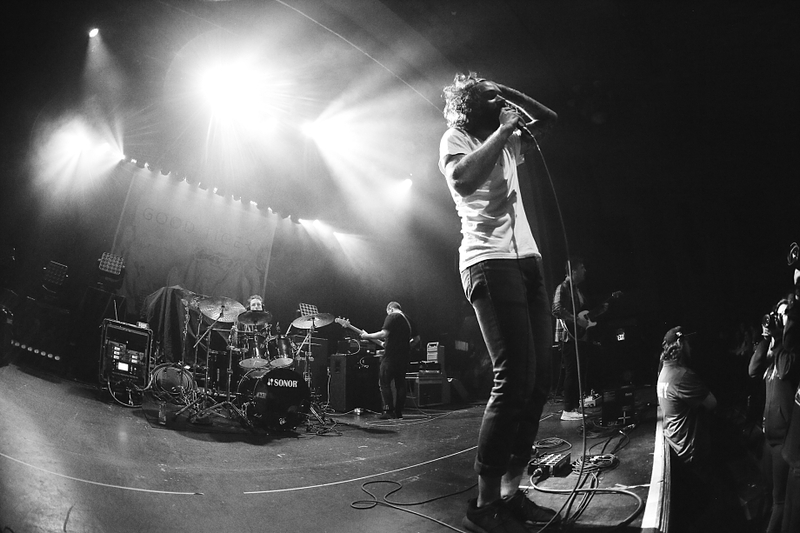 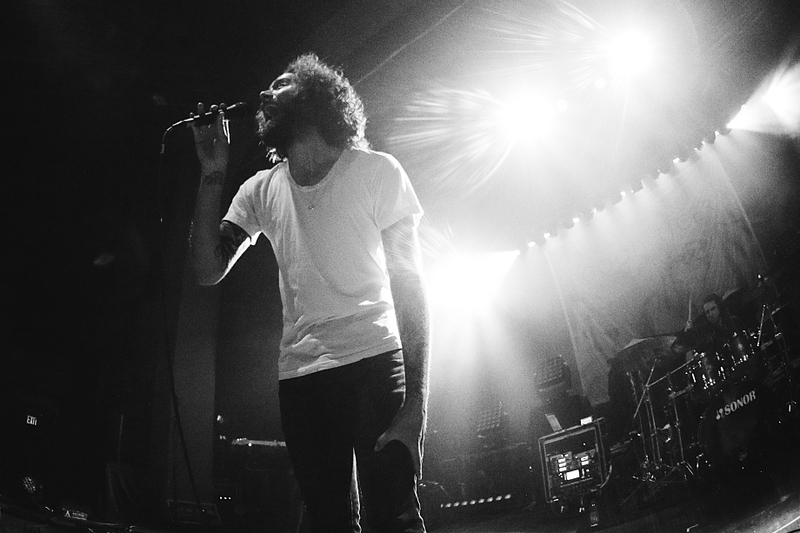 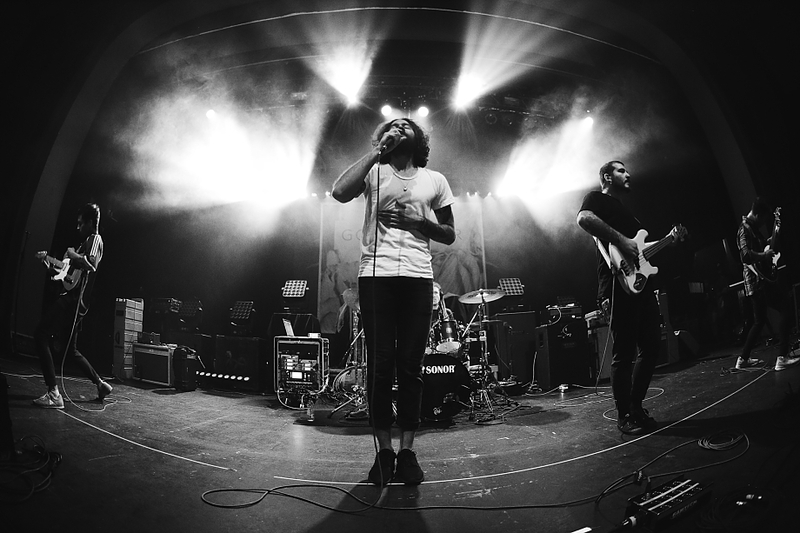 Check out our photos above via Riley Taylor.